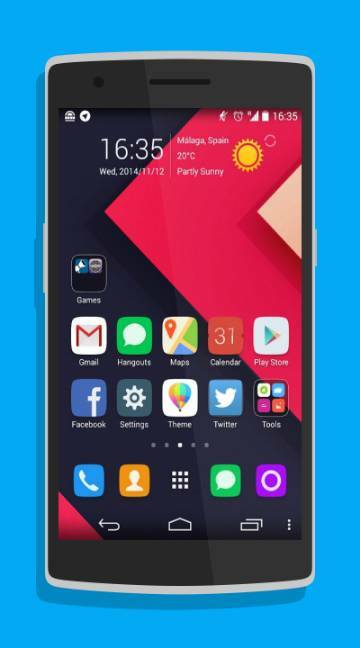 Most of the android users prefer to install GO Launcher EX app; it?s very elegant to enhance your android gadget. More than hundred of unique icons are available, specially customized wallpaper is yet another special feature. However this app has automatic adapt to different kinds of screen resolution. It?s very convenient for user and just the latest version of GO launcher app and set the desired theme in your device. 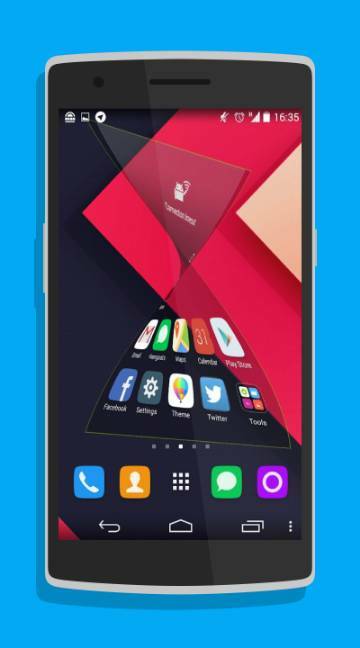 It?s very simple, personal launcher for android that offers an excellent simplification of android device. No more wasting time with finding your favorite just personalizes it with specific folders to find it with ease.